Yanwei Cheng, Male, Ph. 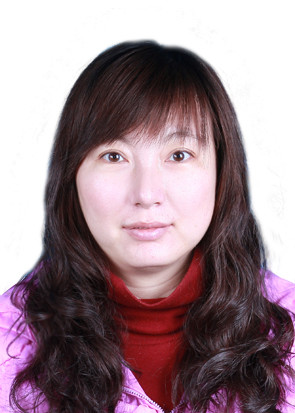 D., associate professor, Director of Henan Bioengineering Society, Director of Luoyang Horticultural Society, Member of Chinese Botanical Association and Member of China Microbiology Association. 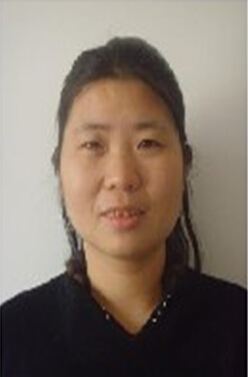 Director, Department of Plant Genetics and development of Luoyang Normal University.He is mainly engaged in the scientific research of plant physiology, biochemistry, plant genetics and development, plant stress resistance, and microbiology. He successively presided over the National Natural Science Foundation of China (NSFC, U1204307)-a comparative proteomics study of different senescent leaves of peony , and presided over the Science and Technology Research Project of Henan(1021021101550, 152102210334), and presided over the applies fund project of Luoyang Normal University (10000993) and the teacher funding project of Henan province (2011ggjs-154), participated in national 863 scientific project (AA10Z114) and National Natural Science Foundation of China (30771300,31400602). He has published more than 20 papers in SCI journals such as Proteomics, Frontiers in Plant Science, Genetics and Molecular Research, and Journal of Plant Physiology, etal.